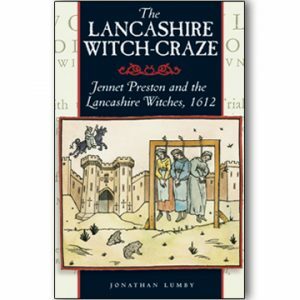 The county of Yorkshire has a varied history. 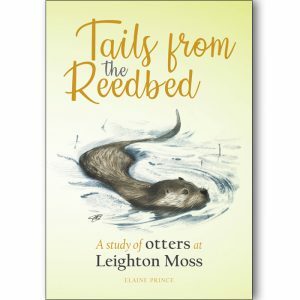 This book seeks to capture the diversity of experience within this county. 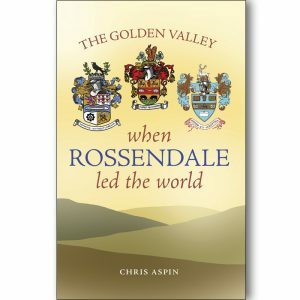 The different fortunes of the many regions of Yorkshire, from Pennine moors and valley towns to the flats of Holderness; from industrialised cities to quiet market towns, are a major theme in this book. 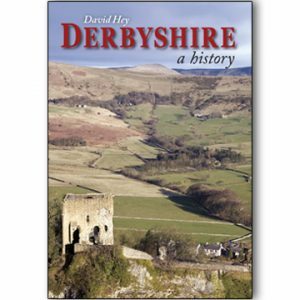 New and updated softback edition of David’s Hey magisterial history of Yorkshire. 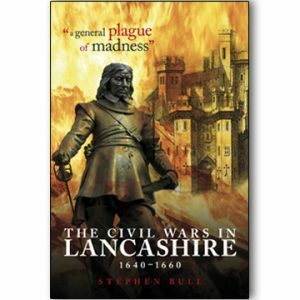 A complete overview of the whole county by ‘one of Yorkshire’s finest historians’. 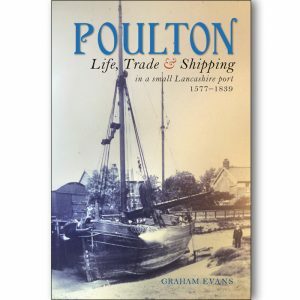 Fantastic value and great reviews. David Hey is Emeritus Professor of Local and Family History at the University of Sheffield, where he taught in the Division of Adult Continuing Education. 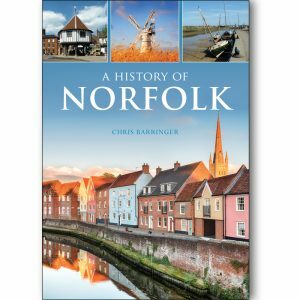 His recent books include Journeys in Family History (The National Archives, 2004), Medieval South Yorkshire (Landmark, 2003), How Our Ancestors Lived (The National Archives, 2003), Historic Hallamshire (Landmark, 2002) and A History of Penistone (Wharncliffe, 2002). 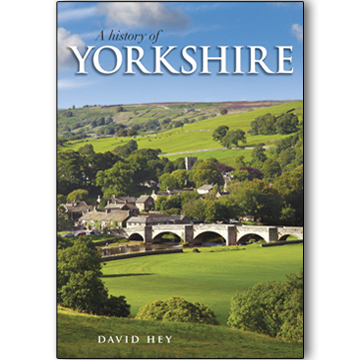 His County of the Broad Acres: A History of Yorkshire will be published by Carnegie in 2005. 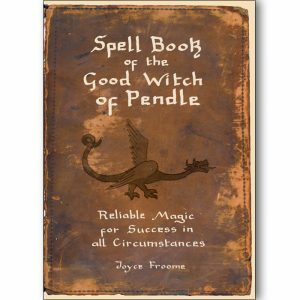 He and his wife live in Dronfield Woodhouse. They have two grown-up children and a granddaughter.